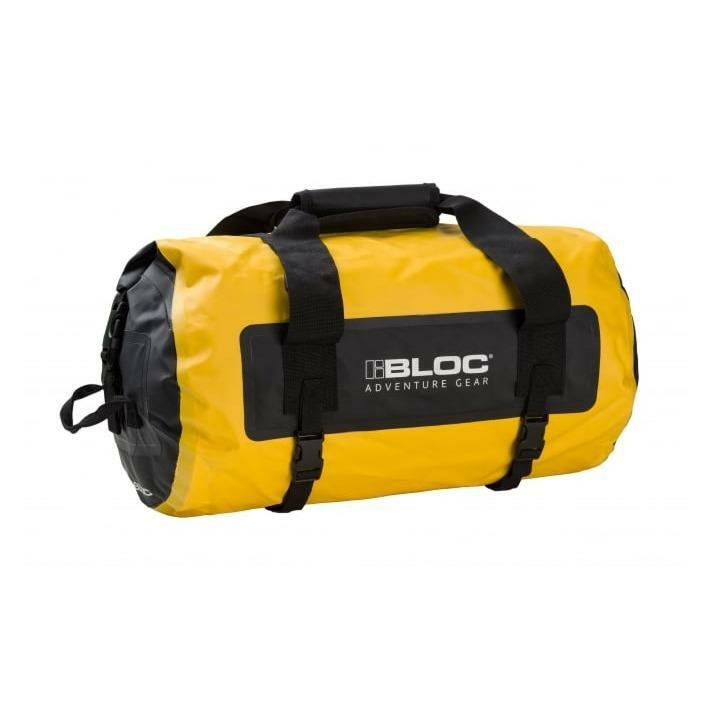 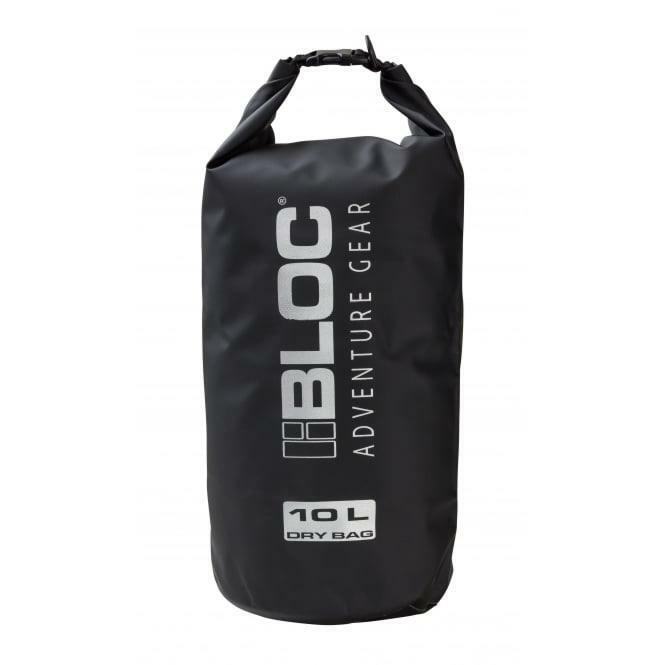 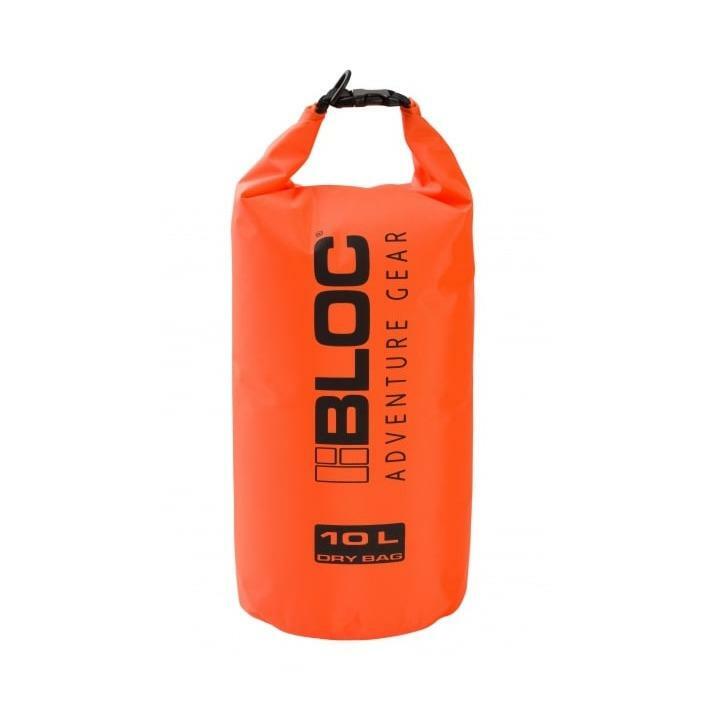 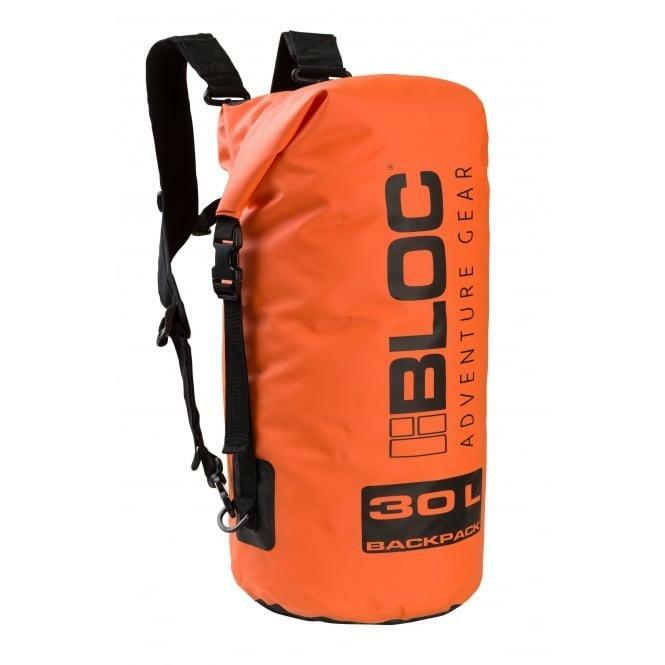 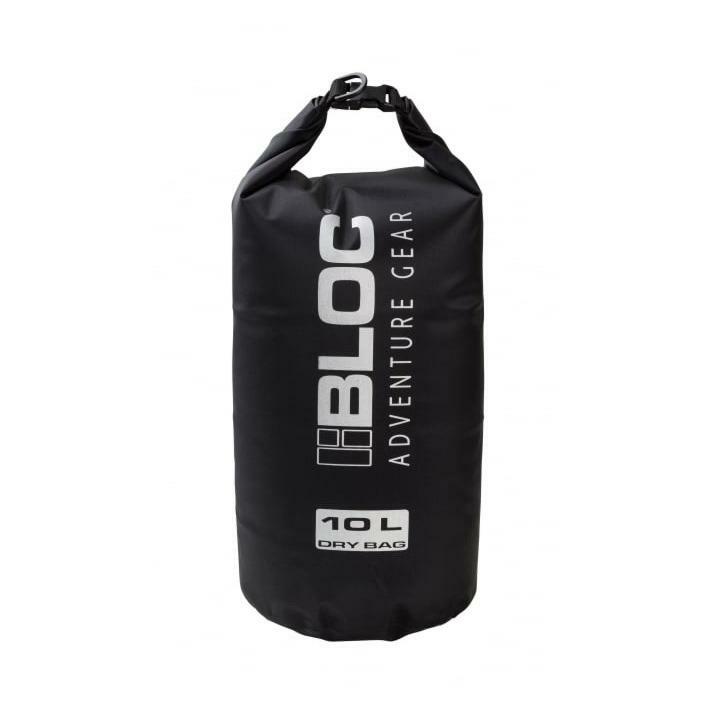 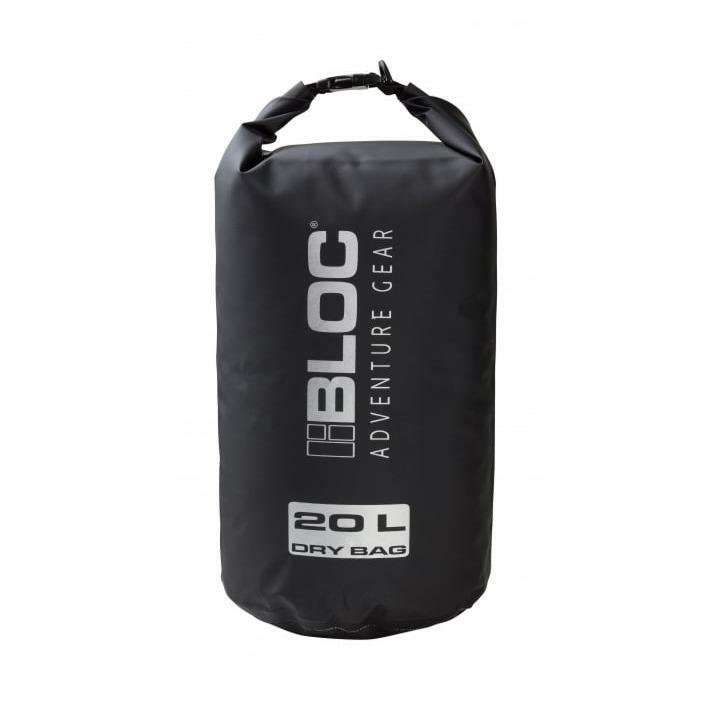 Bloc Duffle Bag 30L Yellow..... Bloc’s 30 litre duffle bag is made from highly durable waterproof 0.5mm 500D PVC, strong enough to withstand the rigours of sport or travel. 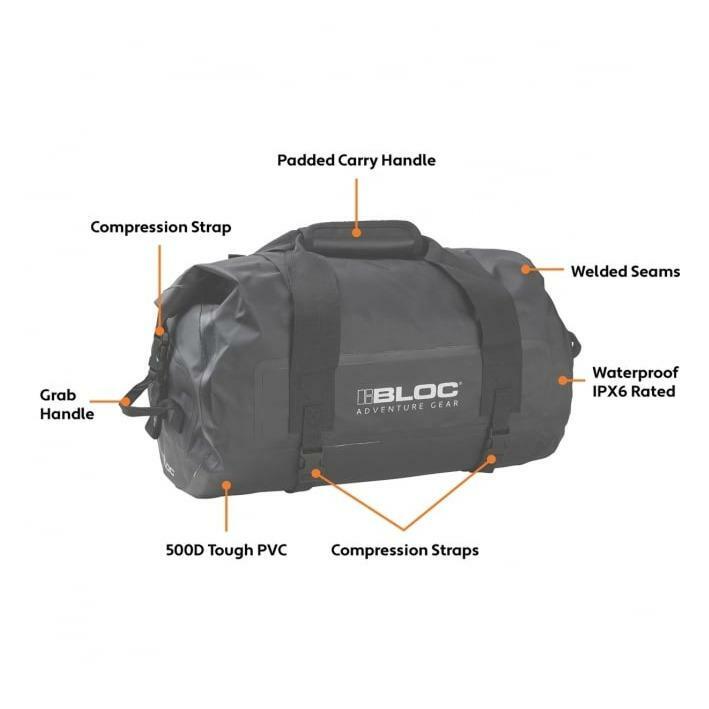 All the seams are welded to ensure waterproofness and rated to IPX6. 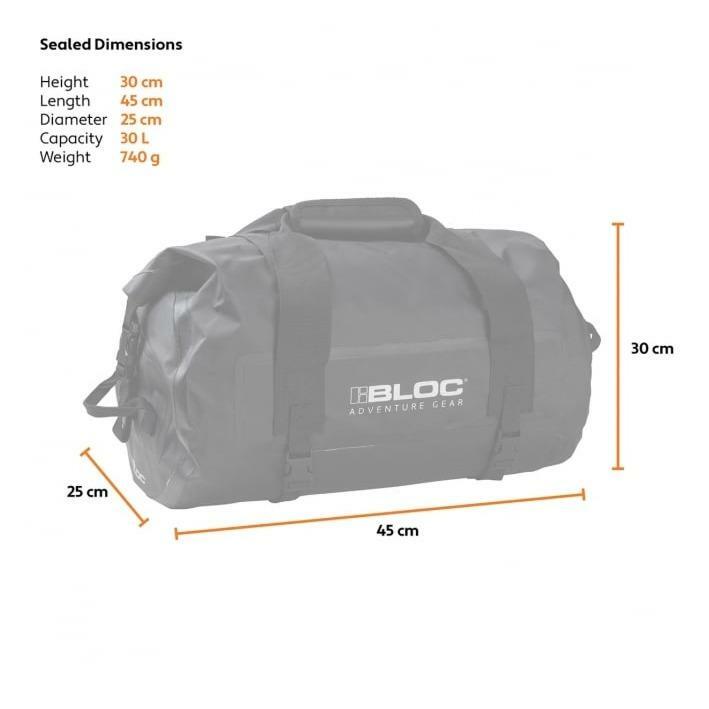 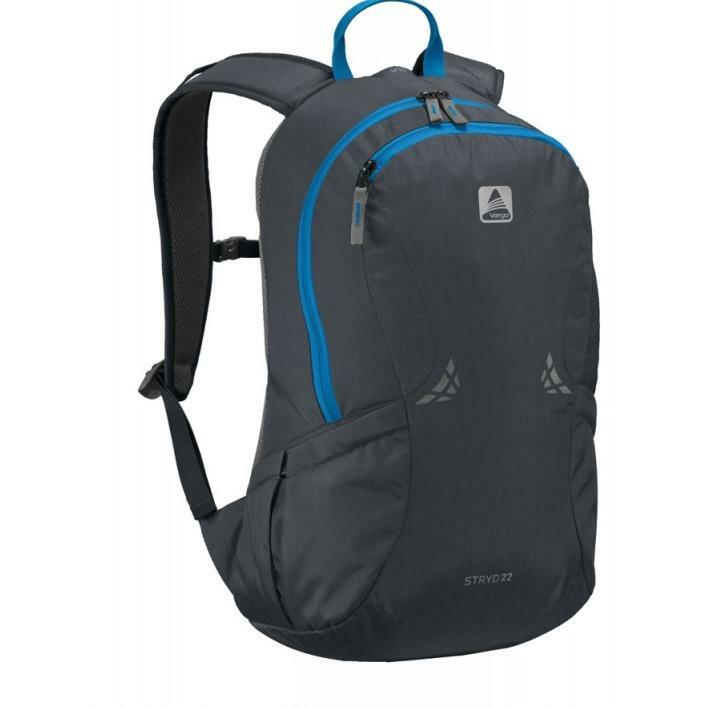 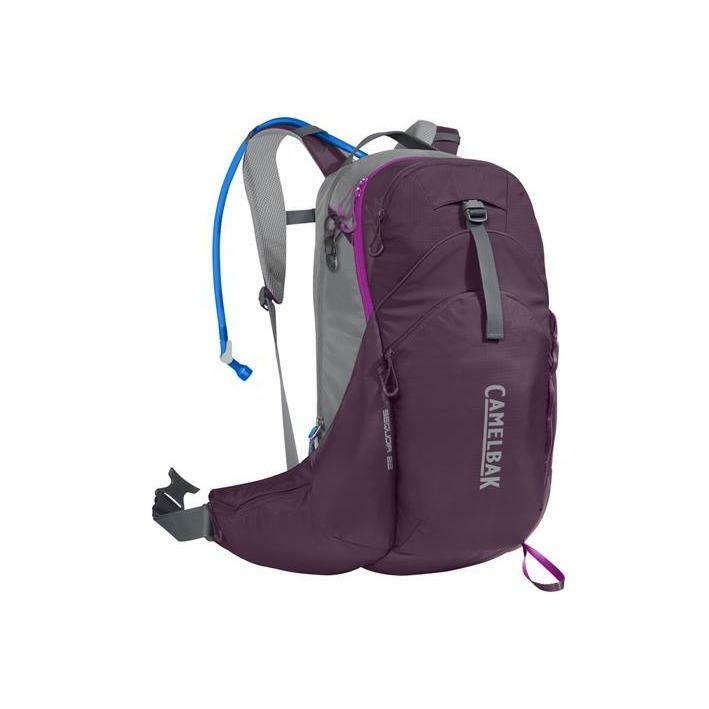 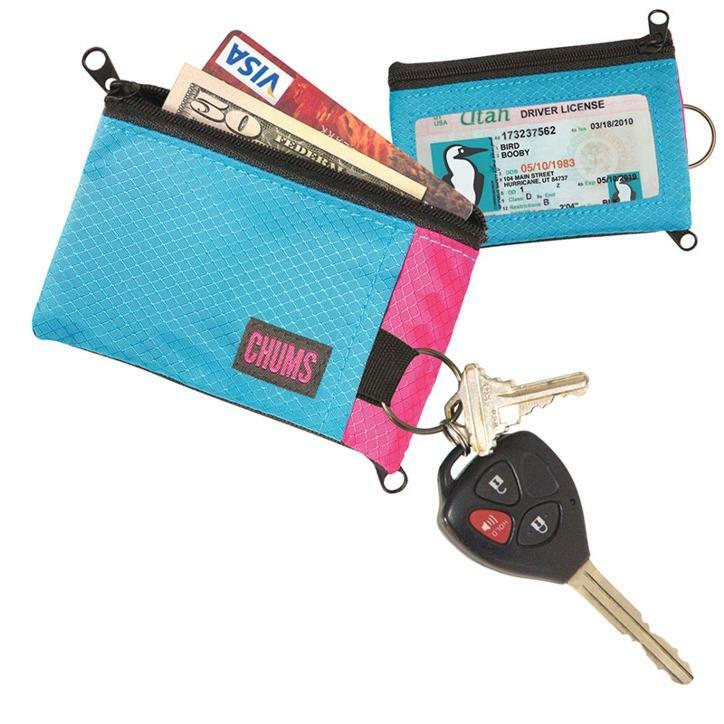 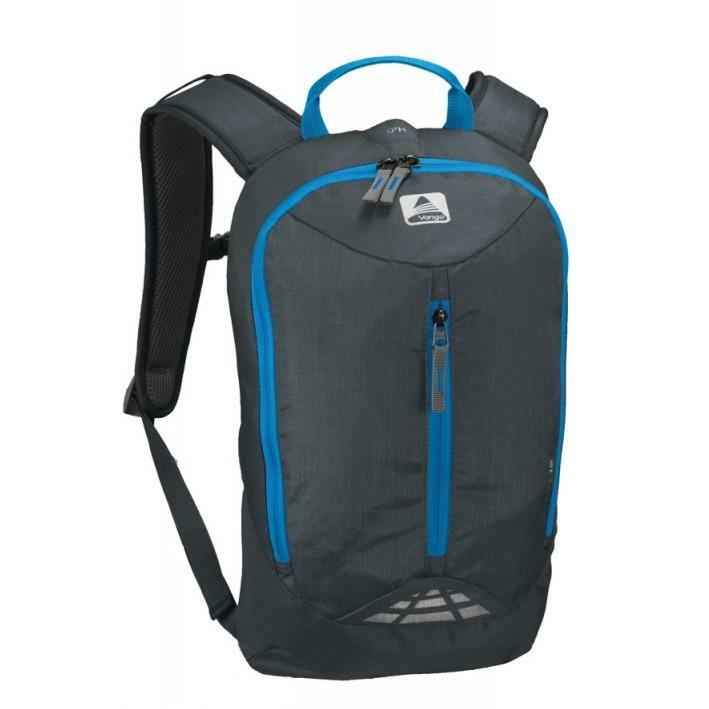 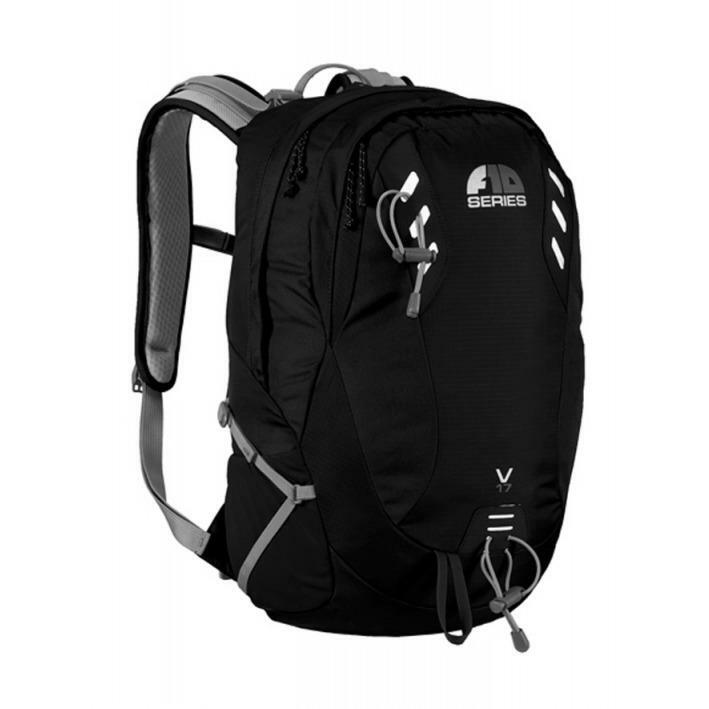 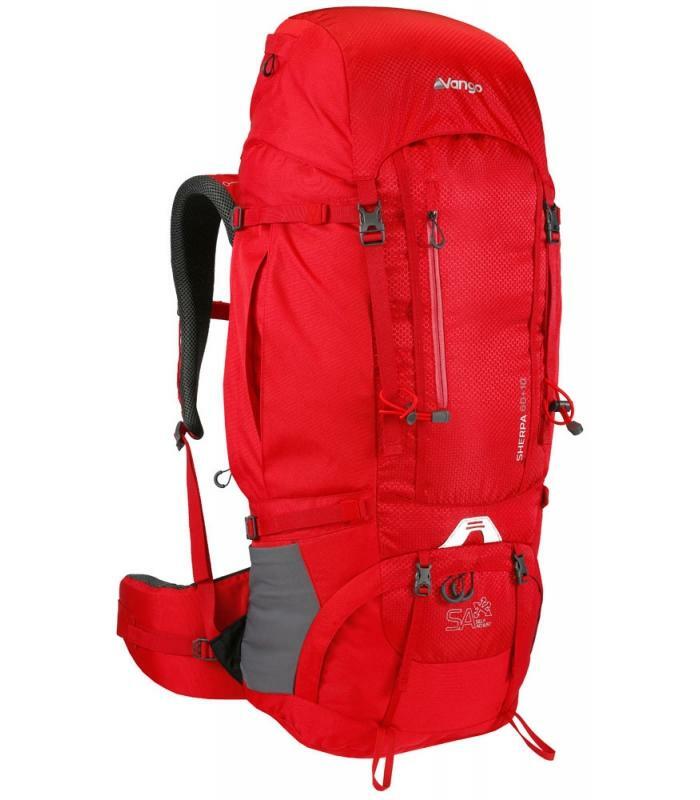 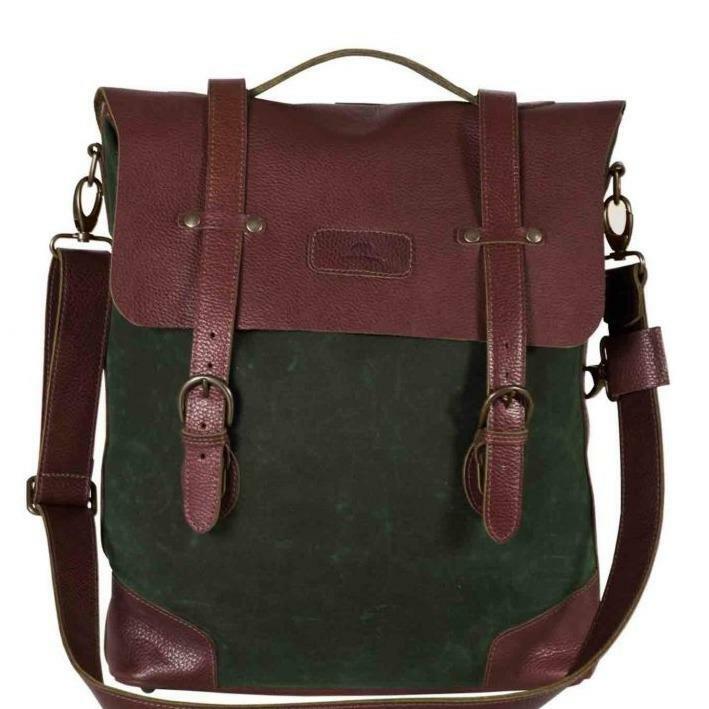 With a roll top closure, this goes one step further than zipped duffle bags to keep all your stuff dry. 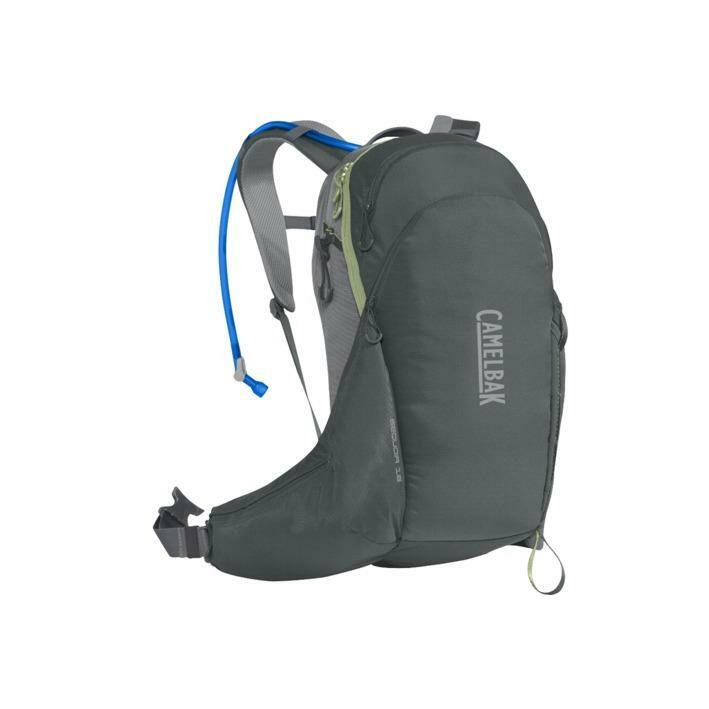 They have also fitted 4 compression straps, grab handles at each end and internal padding to help protect whatever you put inside.